What Does A Forensic Locksmith Do? Most of us have heard of the term Forensics used in crime labs, but how does that relate to the term used in locksmithing? Forensic locksmithing is similar in nature in that it uses scientific methods to study and dissect a locking system instead of a human body. It is defined as the systematic examination of locks and other security devices or associated equipment using scientific methods to determine if and how the device was opened, neutralized or bypassed. This includes the use of various types of forensic techniques like microscopic examination, photography and microphotography, physical disassembly of a device and sometimes laboratory techniques such as metallurgy and tool mark identification says Don Shiles, Former President of the International Association of Investigative locksmiths. A forensic locksmith is expected to have extensive knowledge of locks, safes and key systems and a general knowledge of crime scene investigations. They are also responsible for photographing, collecting evidence and preserving it. In some instances, they are called as a witness to provide expert testimony in a court of law and required to turn in investigative reports to support those cases. In the 1970’s, Art Paholke of the Chicago Police Department was working in a crime lab. He started to research various methods of attacks on locks, safes, and keys. He would examine each situation to determine what had changed and the evidence it could provide including wear on the cylinder and how it relates to the marks left by the criminals. Many modern techniques used by forensic locksmiths today are credited to the research and innovations of Art Paholke to this day. Forensic locksmithing is still a relatively new field in the world of locksmithing. This unique expertise combines the experience of a locksmith with that of an investigator. A forensic locksmith is called upon to aid law enforcement agencies, government agencies and private companies in determining how a criminal gained entry to a building, a safe or another security system. 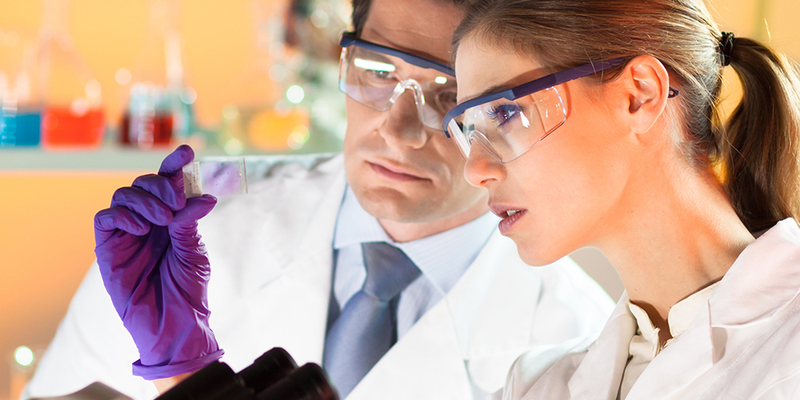 The forensic locksmith does not solve criminal cases. They can identify the method of entry, the tools used to gain entry, the areas of weakness in the security system and the skill level of the perpetrators. They collect the evidence needed to identify suspects and provide investigative reports and information for insurance claims. They only provide facts, evidence and insight that may help to solve a case. This type of locksmith is now commonly used by large corporations and institutions to evaluate the security levels of a facility. 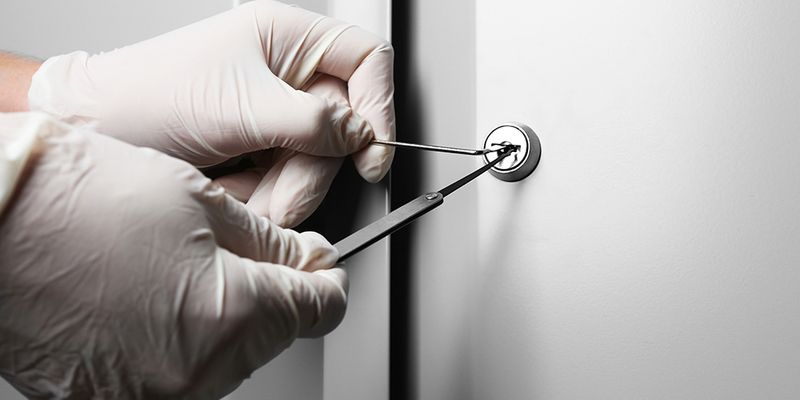 Many forensic locksmiths also specialize in safe locksmithing. They often provide routine security maintenance for larger entities and perform penetration testing and security research for locking and safe systems. 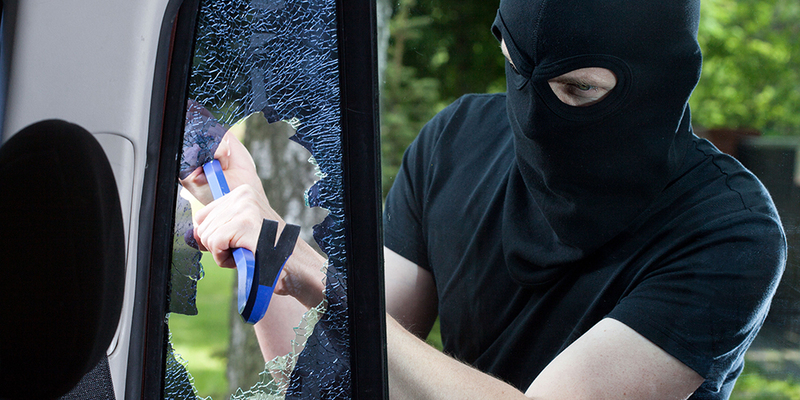 Forensic locksmiths identify three methods of entry: destructive, covert and surreptitious. The type of evidence left behind assists them in determining which method of entry was used by an intruder. This includes any techniques that damage or destroy a lock, safe, door, window or wall. These techniques usually result in the need for lock repair services. Destructive techniques are the most common method due to speed and simplicity. Most of these kinds of attacks leave the lock and keys nonfunctional and are easily identified by anyone. Covert entry is not as easily identified by the average person. Most covert techniques do not harm the operation of the lock or working keys. Common covert techniques can include lock picking, pick guns, vibration picks, key bumping, impressioning, decoding, and bypass. These entry techniques are usually identified visually by a forensic locksmith and detailed tool marks and trace evidence is collected through photography and microscopy. Metallurgy and tool mark examination is also common but is not required for all circumstances. This type of technique is not identifiable by even a qualified forensic investigator. This is a much rarer method used by the most skillful of criminals. Surreptitious entry requires more sophisticated tools that are expensive and time sensitive in many cases. Visual coding which entails taking a photocopy of a key or sight reading the bitting cuts on a key are two examples of this type of entry. The forensic locksmith can provide investigators with how likely it was for any of these techniques to be used based on the design and installation of the lock. Identifying the method of entry based on examination of the lock can not be the only evidence used. Other evidence such as a photocopy of the victim’s key in the suspect’s possession or hair and fibers left at the crime scene are still considered the main proof required to convict a criminal. Forensic locksmiths are sometimes called in as part of a forensics science unit on cases that involve any kind of break in and entry, which are often tied with homicide cases. The following is a case in which theft and murder were committed. A forensics team was called in to examine the case from all perspectives. In this case, they do not specify which forensic specialists were brought in but for illustrative purposes this serves as a great example of when a forensic locksmith could offer crucial evidence and appear as an expert witness. 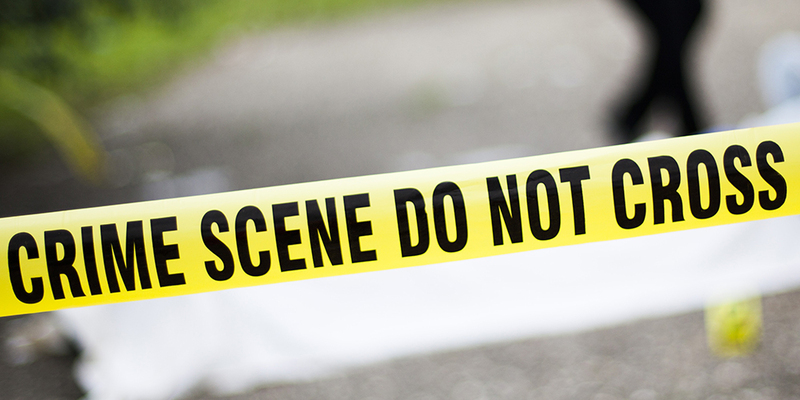 Protecting the crime scene is crucial to any investigation. Mobile forensic science units work at a district level so they can reach the scene of a crime as early as possible. In this case where a young woman was murdered, the collection of evidence and laboratory examination of exhibits provided the corroborative evidence necessary to prove the victim’s in-laws were trying to mislead the Investigating Officer by fabricating a story of looting and murder. A Forensic locksmith would be able to provide evidence and their expert opinion to either prove there was or could have been a break in or be able to rule it out entirely backing it up with appropriate evidence for the prosecution or defense. Forensic locksmiths are starting to be in higher demand for these type of cases as well as cases that involve possible insurance fraud. Now that forensic locksmithing is becoming more known in various industries, locksmith and security programs are starting to add forensic locksmith training to their courses to meet this growing demand.